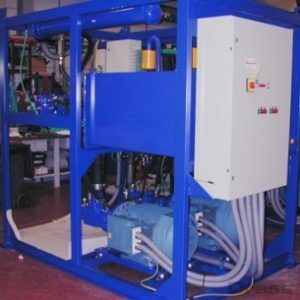 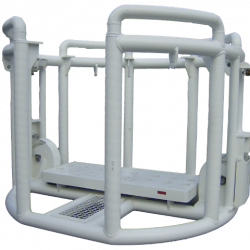 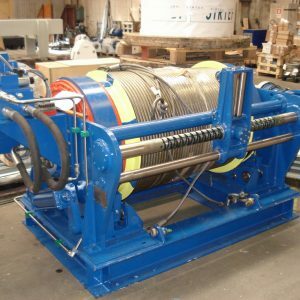 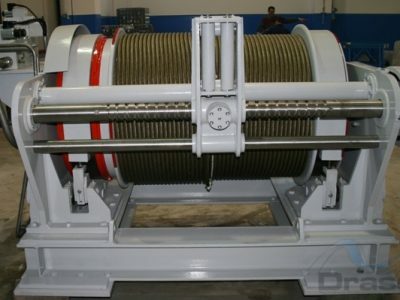 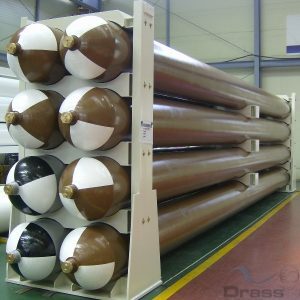 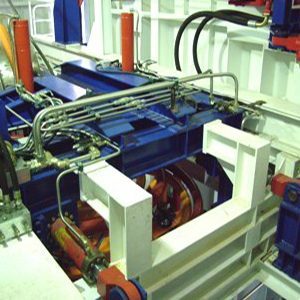 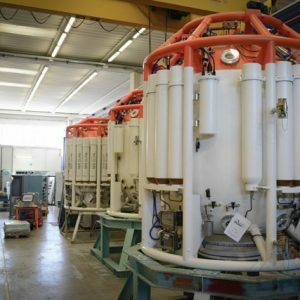 Drass designs and manufactures all the Diving Equipment necessary to deliver a complete diving system. 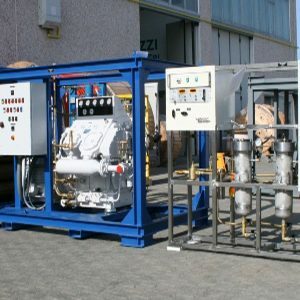 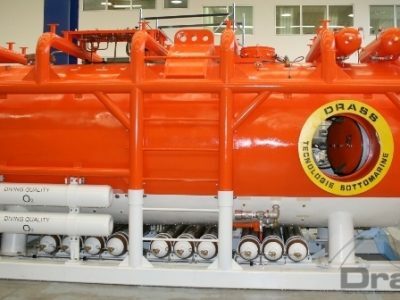 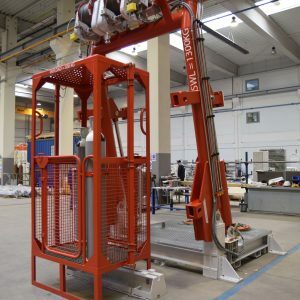 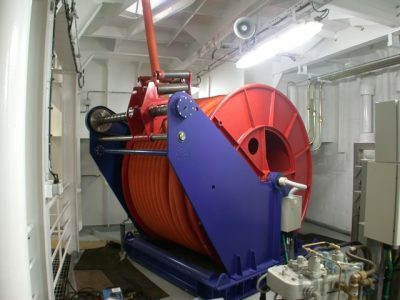 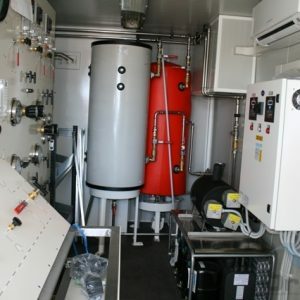 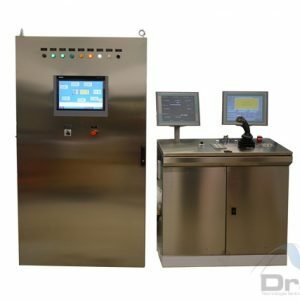 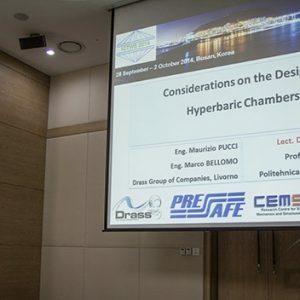 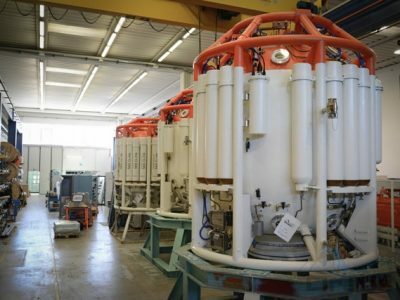 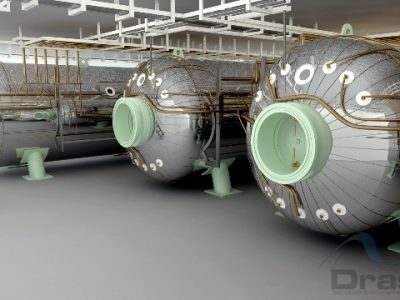 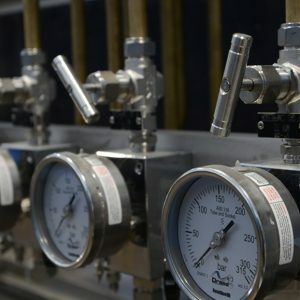 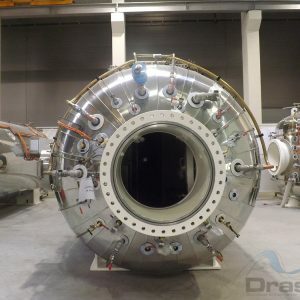 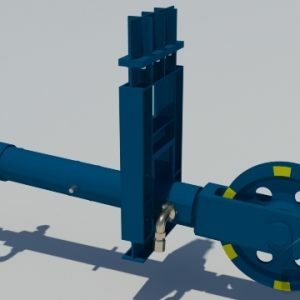 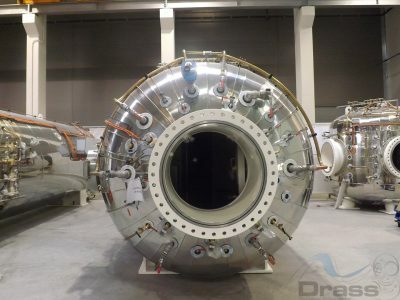 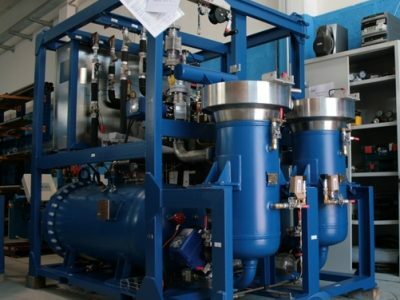 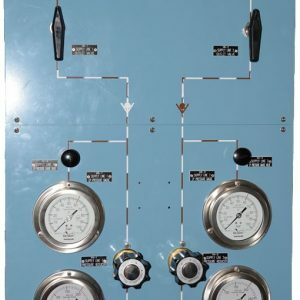 All the equipment is fully modular and interchangeable, which means, for example, that all Drass saturation chambers interface with all Drass Diving Bells. 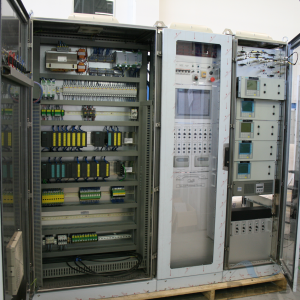 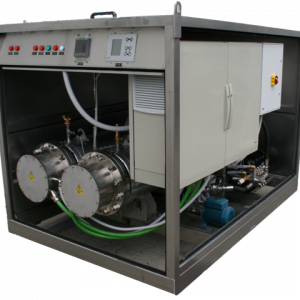 At the same time all Drass Environmental Control Units are designed to support all Drass DDCs. 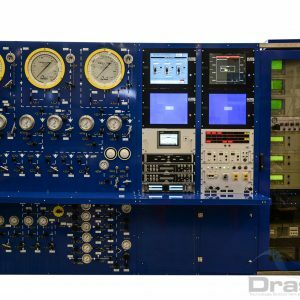 All Drass Equipments are fully certified with Det Norske Veritas.